SharpCutter Grinding Co. Resharpening Services SharpCutter Grinding Co.
As manufactures of premium cutting tools, we understand how important proper tool geometry is. 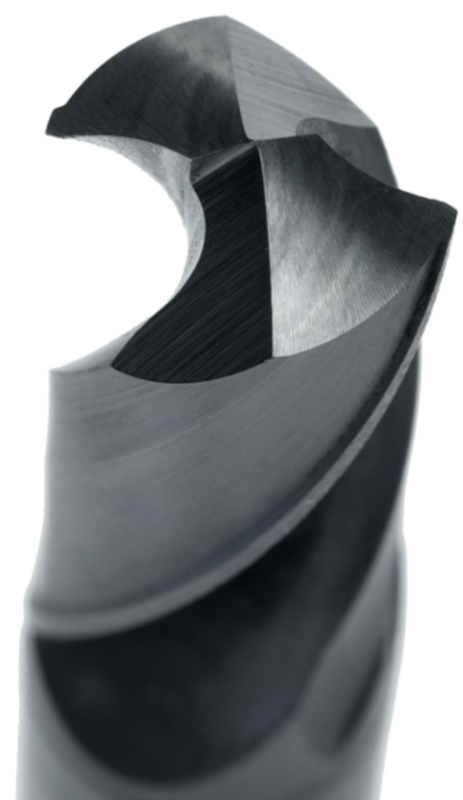 Sharp Cutter Grinding takes pride in our CNC Regrinds. Our customers can rest assured that their High Performance Drills, Ball Noses and High Feed end mills will cut like new. Sharpening is performed on CNC machines. Fast turn around times keeps manufacturing costs down. Capable of resharpening all brands. H.S.S. Drills are also able to be resharpened, please call for a quote. 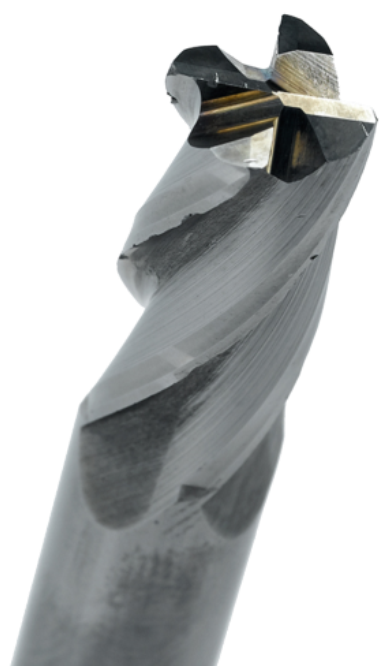 We have been sending our drills to Sharp Cutter Grinding to have them resharpened for years. They always cut on size and we can count on a very consistent number of holes per drill on our production runs. I love the fact that I am able to send all my different brands of drills to Sharp Cutter Grinding for resharpening. Copyright © 2018 SharpCutter Grinding Co. All rights reserved.